Every time, husband and I decide to take a holiday, my husband does all the planning. Right from Air India flight booking, hotel bookings as well as sightseeing. Our travel plans are always jam-packed, thanks to husband, who hates to miss any attraction that our holiday destination offers. So when we zeroed down on Mysore for our next holiday, I strictly told husband that he can take care of the flight bookings and booking hotels in Mysore. But as far as sightseeing and eating out is concerned, it will be me who will take a final call. While doing my research, I came across some really cool stuff. So scroll down to read what I intend to shop at my upcoming holiday in Mysore. It is believed that the Mysore Royalty made conscious efforts to encourage the silk industry in Mysore during the 20th century. The presence of mulberry plants around Mysore further encouraged this industry in Mysore, as silk worms mainly feed on mulberry leaves. 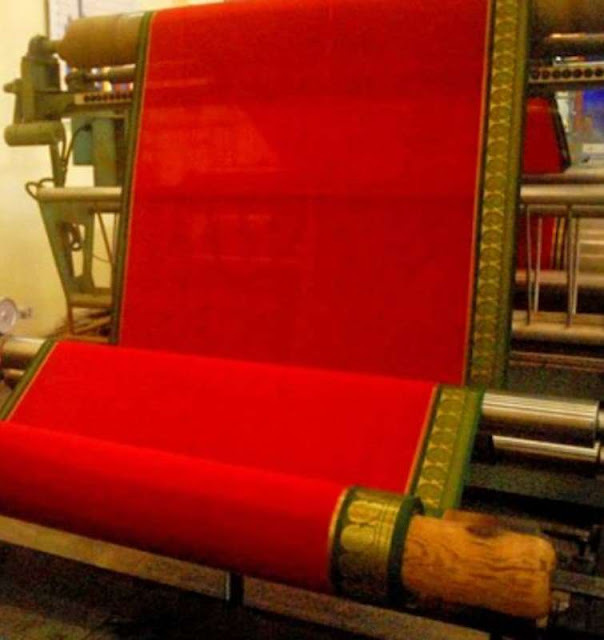 Mysore silk sarees, are light weight and soft with a sheen on it and are inlaid with golden zari threads. I am surprised, that I still don’t own a piece of this beautiful saree. And hence it tops my list of must buy things from Mysore. Since the establishment of the Government Sandalwood Factory in Mysore in the =early 1900's, it became a centre for all things sandalwood. Sandalwood oil, sandalwood soap, sandalwood perfumes, sandalwood face packs, etc. 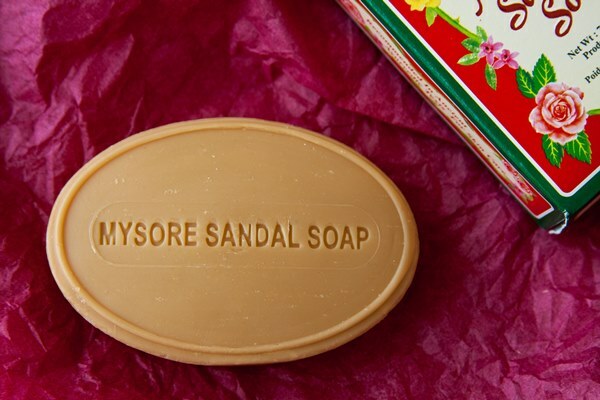 I have been a fan of sandalwood soaps since my childhood days, as whenever any of our relatives went to Mysore on a holiday, they would definitely buy sandalwood soaps for us a souvenirs. I love how it leaves you fragrant after a bath. Since Mysore is really close to Coorg, which produces some of the best coffee in India, Mysore has many retail and wholesale shops that sell coffee specially sourced from Coorg. 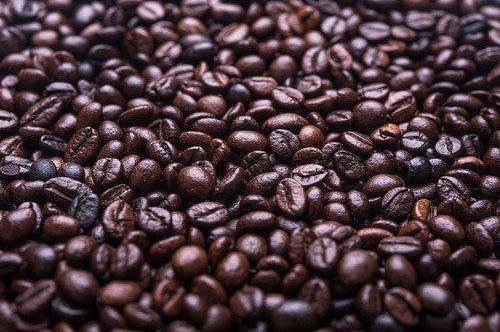 The best places to buy coffee in Mysore would be near Devraja Market and Gandhi Square. I am surely picking some for my coffee loving friends abroad. Channapatna toys are toys made in Channapatna town which lies on the Bangalore-Mysore Road and hence is found extensively in stores of Mysore. 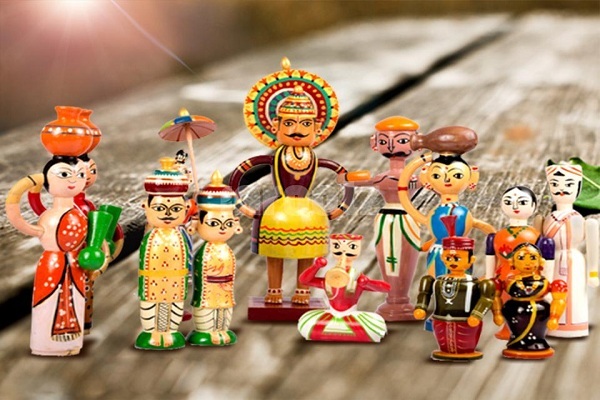 These are wooden toys which are made from local varieties of wood and coloured with vegetable dyes. They are very artistic and inexpensive. I have been a fan of wooden toys since my childhood, as my parents and uncles would often buy me wooden toys from Sawantwadi. On my Mysore holiday, I am definitely picking a few ones for my little nieces and nephews. While there are so many other interesting things to buy in Mysore, these items top my list of must buys. Have you been to Mysore? What did you buy? Tell me in the comments below.